Less is more, for more. 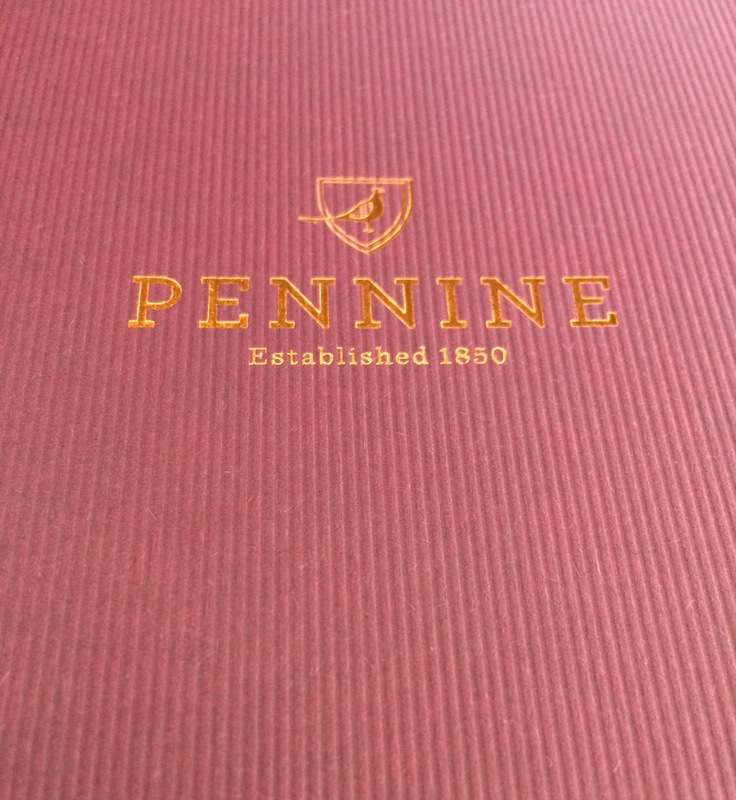 Pennine have been manufacturing quality traditional shooting socks and scarfs since 1850. 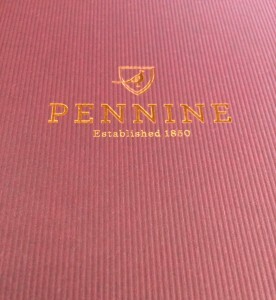 Stepped in tradition, Pennine were looking for a brochure that oozed quality, complimented their traditional manufacturing process and appealed to their clients. Using uncoated paper for the text, gave this brochure an ambience of quality and tradition, allowing the client to experience a real feeling for their products. The raw aroma of ink on uncoated paper enhances your sense and draws images of bygone quality traditional manufacturing. The cover is the jewel in the crown. I very simply idea of less is more. Only using foil and a textured material, created a brochure that instantly draws your attention. The claret cord embossed cover material is from the GF Smith Colourplan range, and gives the brochure a sense of modesty, and instantly brings to mind quality, as per the products illustrated in this beautifully crafted brochure. If you have a product or service that needs that something different, lifting it above the competition, talk to us, and we can offer array of different options to suit every budget.